Exceptional lead young talent. Our child clients continue to lead & shape the child industry across the globe as Stagebox Management gains momentum as one of the UK's leading child talent managements. 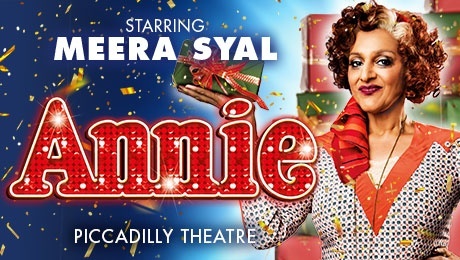 Ruby Stokes stars as Annie in "Annie" (West End) alongside Miranda Hart. 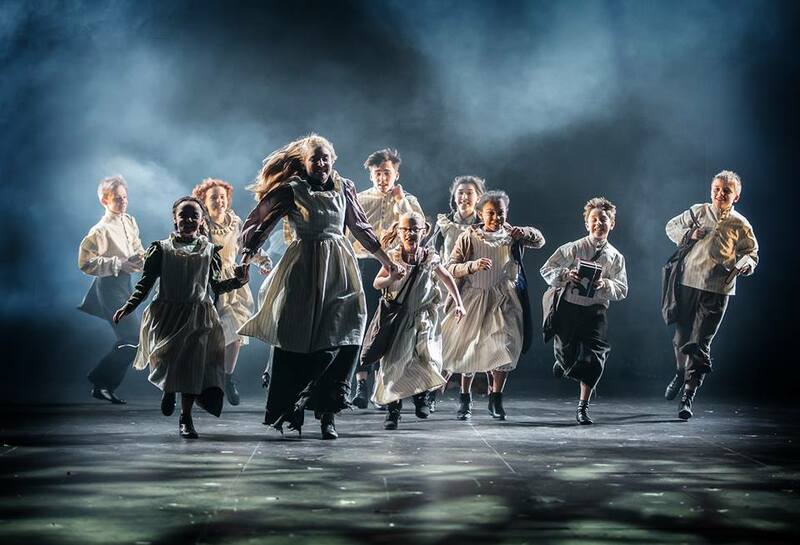 Stagebox Management client RUBY STOKES stars in the title role of Annie to critical acclaim. Ruby continues in the role into 2018. Prior to "Annie", Ruby appeared as Brigitta in "The Sound of Music" (UK Tour) as she delighted audiences across the UK. 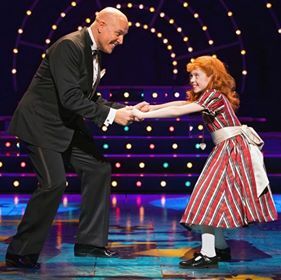 Ruby recently appeared as Annie on Tonight At The London Palladium hosted by Bradley Walsh and was last seen at The Royal Variety Performance! Riley White thrilled audiences playing Michael Hobbs in Elf starring Ben Forster & Liz McClarnon! Riley stars in the role throughout January opposite Stagebox Management clients Lochlan White & Charlie Birtwistle who alternate the role. Noah Miller makes his RSC debut in London at the Barbican Theatre. He is no stranger to the West End having appeared in many productions including Billy Elliot (West End) and Merrily We Roll Along (Menier Chocolate Factory)! Erin Boswell in Scrooge at the Leicester Curve! 12 year old newcomer ERIN BOSWELL (Stagebox Management Client) is cast & will make her professional debut in Scrooge at the Leicester Curve! With an esteemed creative team, directed by Nikolai Foster and choreographed by Stephen Mear- this production is anticipated to be one of the most exciting shows in the UK this Christmas! Aaliyah Monk to make West End debut as Summer Hathaway in School of Rock! 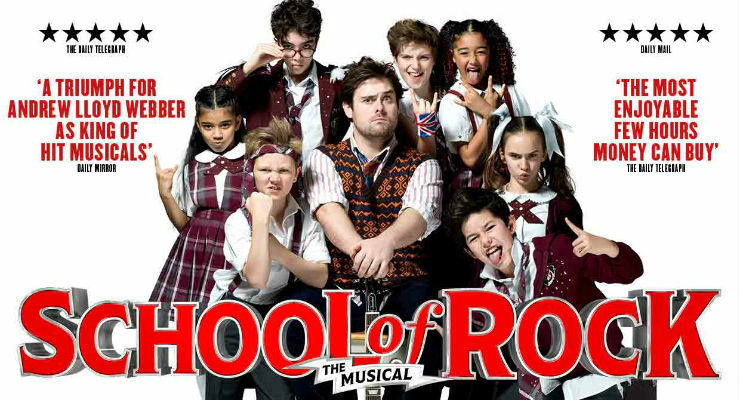 Stagebox Management client AALIYAH MONK has taken over the role of Summer in School of Rock in the West End! Aaliyah will play the leading child role until 2018. 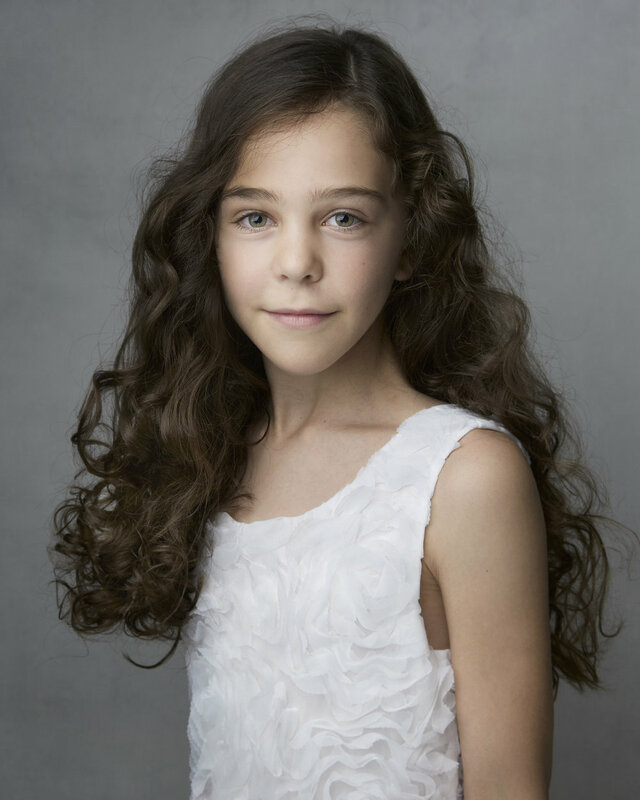 Stagebox Management client VIOLET STOKES makes her West End debut in The Wind in The Willows at the London Palladium. Introducing SCARLET ROCHE. Scarlet starred as Verucca Salt in Charlie and The Chocolate Factory (West End) & Baby June in Gypsy (West End). Scarlet also appears in the televised version of Gypsy Live from The Savoy Theatre & Children In Need as part of the "Charlie" Company (BBC)! Stagebox Management client LOCHLAN WHITE will play the leading role of Michael Hobbs in the Elf UK Tour nationwide this Christmas. Lochlan is delighted to be sharing the role with his identical twin brother Riley White. Prior to Elf, Lochlan played lead in new Duncan MacMillan world premiere of 59 Production's "City of Glass" (HOME/Lyric Hammersmith). Prior to this he was in Chitty Chitty Bang Bang (UK Tour) as well as filming on Victoria (ITV, Series 2). 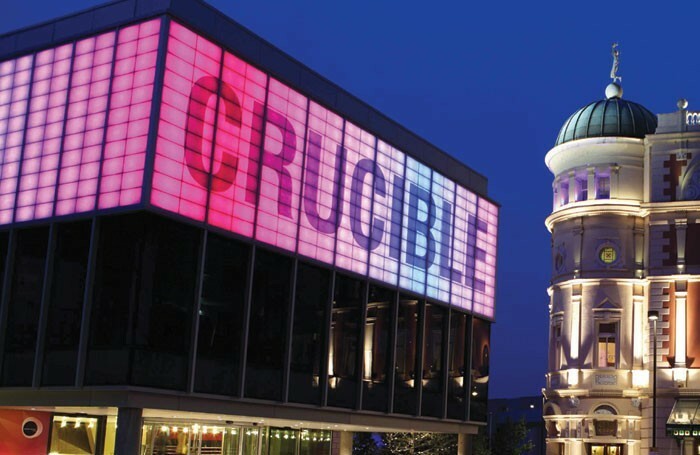 MAIA PARKIN and BETH THOMAS will appear alongside Anna Jane Casey in leading roles of Jessie and Nellie at The Sheffield Crucible. OWEN BAGNALL joins Stagebox Management talent roster. Owen returns to the role of Bruce in London's West End for the RSC. Stagebox Management client CHARLIE BIRTWISTLE stars as Michael Hobbs this Christmas in the smash hit musical Elf! Prior to this Charlie appeared in Wind in the Willows alongside Rufus Hound and Chitty Chitty Bang Bang alongside Jason Manford. Stagebox Management clients appear in Music & Lyrics & West Yorkshire Playhouse's Production of "Chitty". James has previously been in the show within the West End and on its UK Tour and is thrilled to rejoin the company. James has also appeared as Tiny Tim in Scrooge (London Palladium) and on its UK Tour! 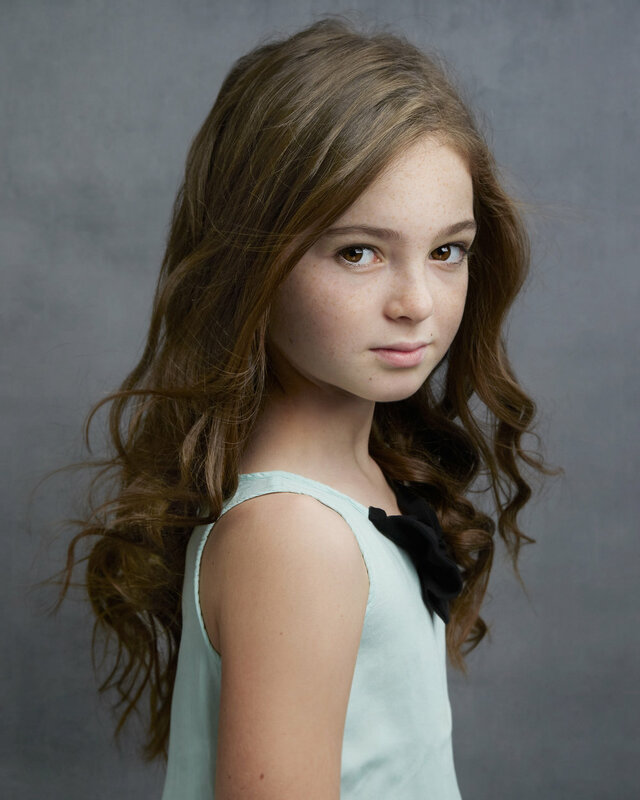 Eloise Groom cast as leading role in Feature Film "The More You Ignore Me". 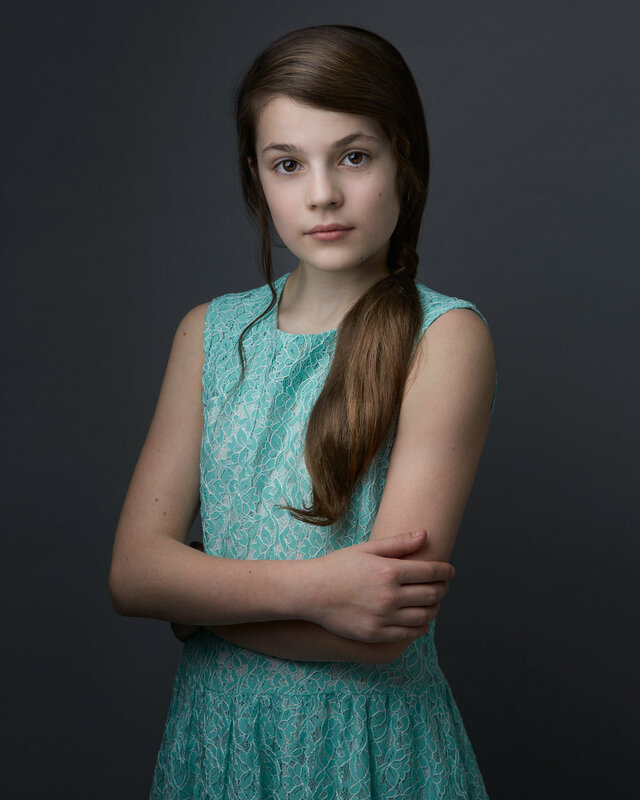 Stagebox Management client ELOISE GROOM stars as the lead role of Young Alice in new feature film “The More You Ignore Me”. Eloise makes her film & professional debut in the screen adaptation of Jo Brand’s critically acclaimed book with a stellar award winning British cast. Eloise plays the daughter of BAFTA Award winning Sheridan Smith and BAFTA Award winning Mark Addy. The film also stars Sheila Hancock, Ella Hunt, Sally Phillips, Ricky Tomlinson, Lisa Stansfield, Tom Davies and Jo Brand herself. 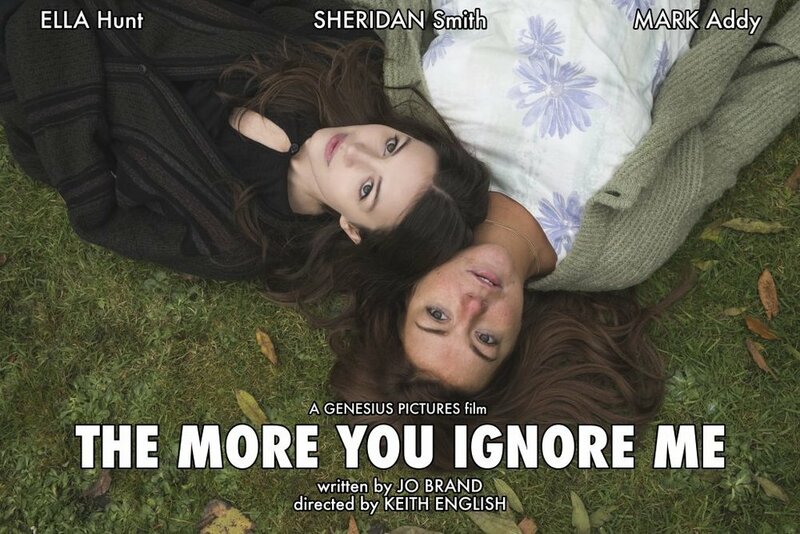 "The More You Ignore Me" is a warm comedy drama focussing on the life of an unconventional family in 1980s rural England. Georgia Mallaburn in Scrooge at the Leicester Curve! 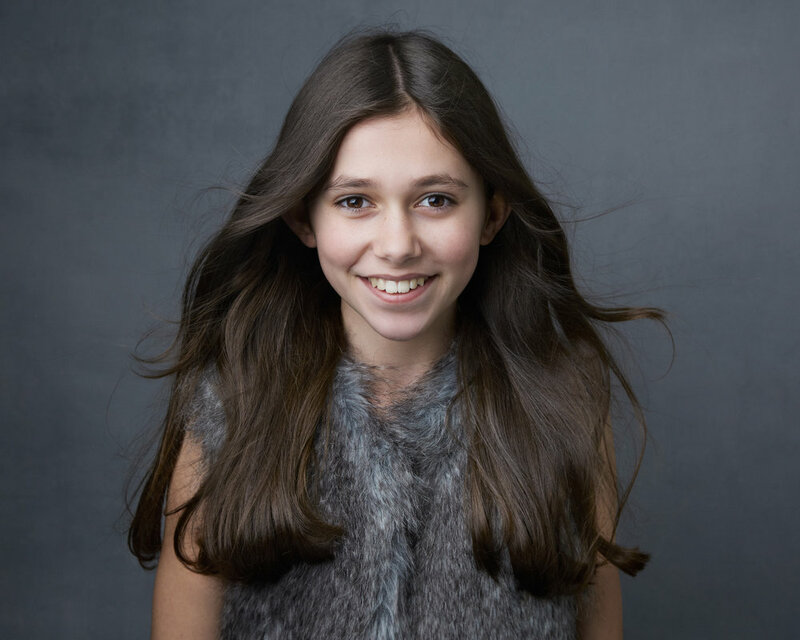 14 year old newcomer GEORGIA MALLABURN (Stagebox Management Client) is cast & will make her professional debut in Scrooge at the Leicester Curve! With an esteemed creative team, directed by Nikolai Foster and choreographed by Stephen Mear- this production is anticipated to be one of the most exciting shows in the UK this Christmas! 12 year old newcomer LUKE DUCKER (Stagebox Management Client) is cast & will make his professional debut playing YOUNG SCROOGE in Scrooge at the Leicester Curve! With an esteemed creative team, directed by Nikolai Foster and choreographed by Stephen Mear- this production is anticipated to be one of the most exciting shows in the UK this Christmas! 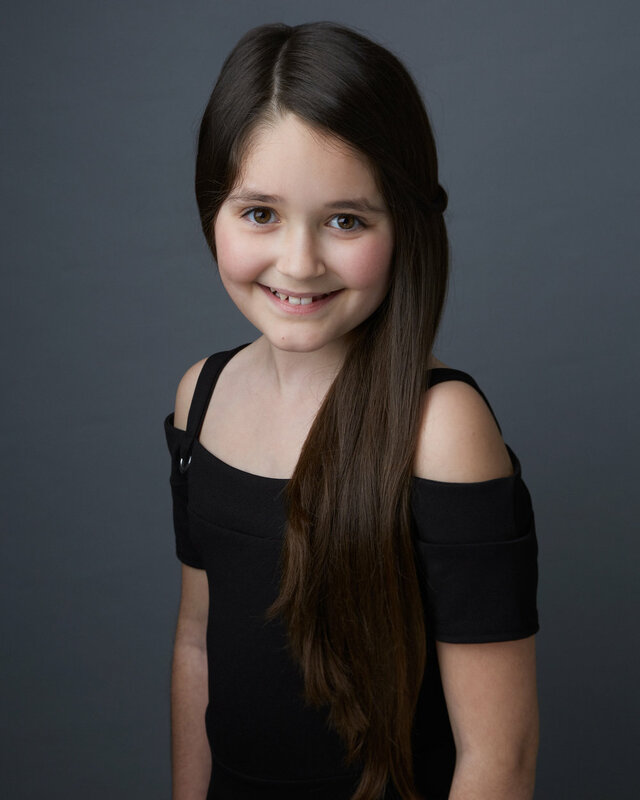 Stagebox Management client AGATHA MEEHAN makes her West End Debut as Summer Hathaway in School of Rock (New London Theatre, West End) at the age of just nine years old. Agatha performed at "The Olivier Awards" live at The Royal Albert Hall as well as on BBC's Let's Dance for Comic Relief. Stagebox Management client LOUIS PARKER plays the lead role of Michael Banks in the International Tour of Mary Poppins! At just 9 years old Louis travels the globe in this leading role. Prior to this Louis made his theatrical debut in "Chitty Chitty Bang Bang" UK Tour. Stagebox Management client ELLIOT BOOTHROYD cast in new feature film "Parade" (Working Title) currently shooting up North. Prior to this Elliot performed in Chitty Chitty Bang Bang (West Yorkshire Playhouse). Stagebox Management client TYANA LILY MILLINGTON will make her professional debut at the age of 9 playing the role of Jemima Potts in Chitty Chitty Bang Bang UK Tour. She flies off on tour alongside Jason Manford & recently filmed for Blue Peter as part of the "Chitty Chitty Bang Bang Cast". 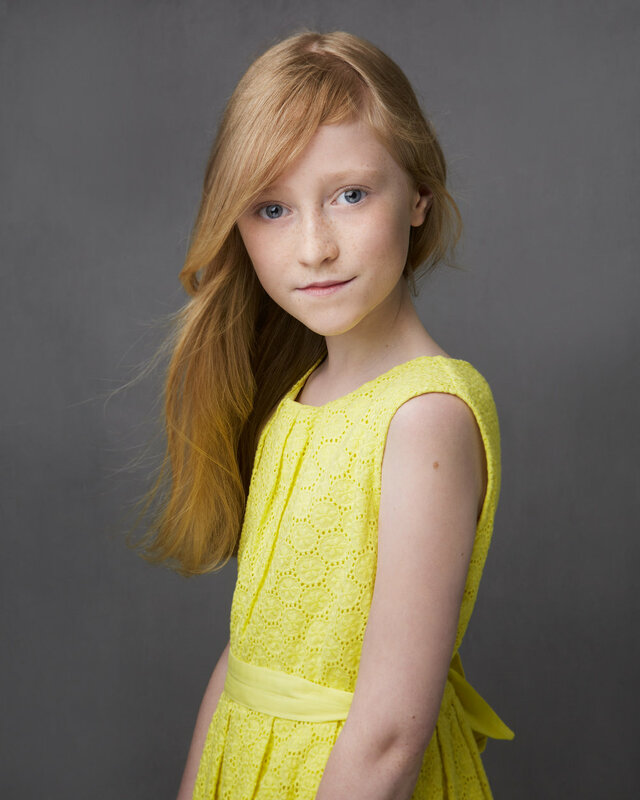 She joins Elizabeth Nelson & Emma Jane Shorrock (also Stagebox Management Clients) in the lead child role. 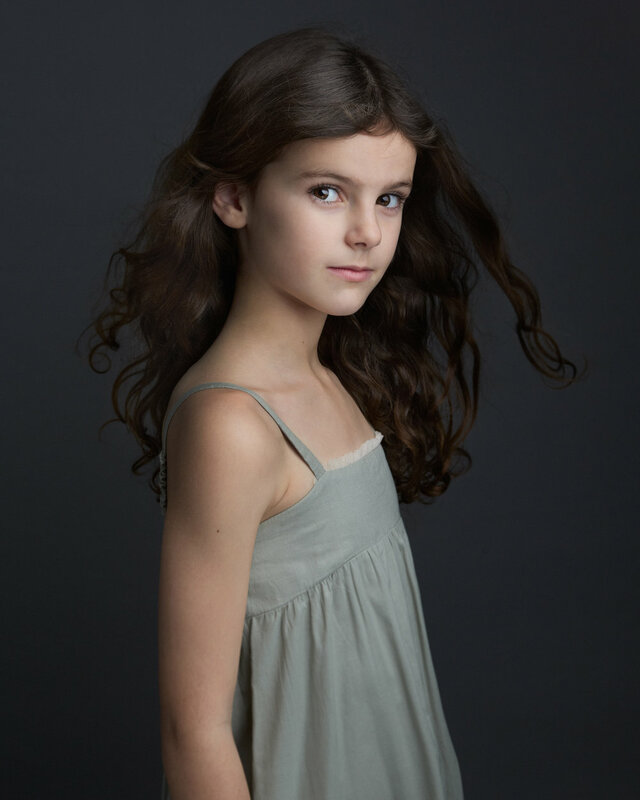 Grace Rogers joins the cast of Les Miserables International Tour & makes her theatrical debut. Stagebox Management Client GRACE ROGERS jets abroad to play the role of Young Eponine/Young Cosette in Cameron Mackintosh’s International Tour of Les Misérables at The Dubai Opera House. Grace performs alongside Broadway stars from the show John Owen-Jones as Jean Valjean & Hayden Tee as Javert. 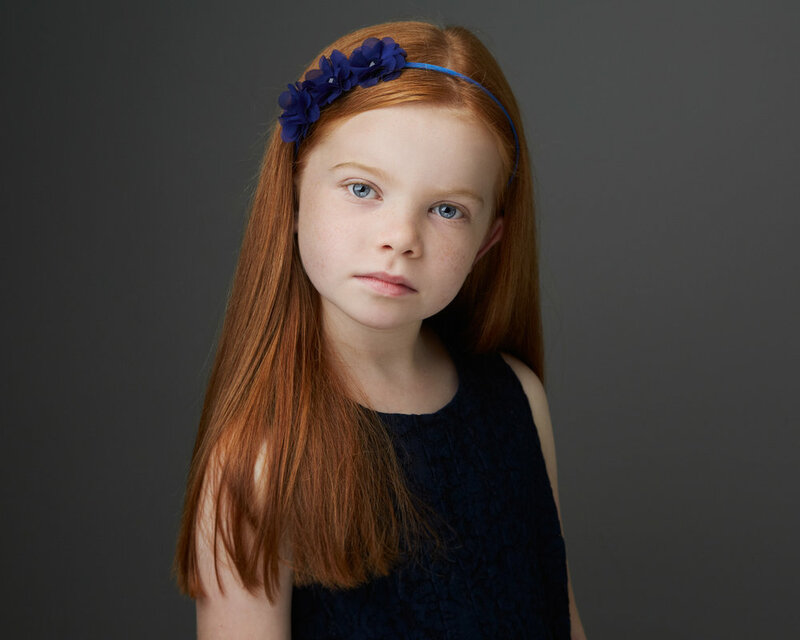 Prior to this Grace played the role of Kate (Annie, ITV) & she has recently finished filming Victoria (Series 2, ITV). 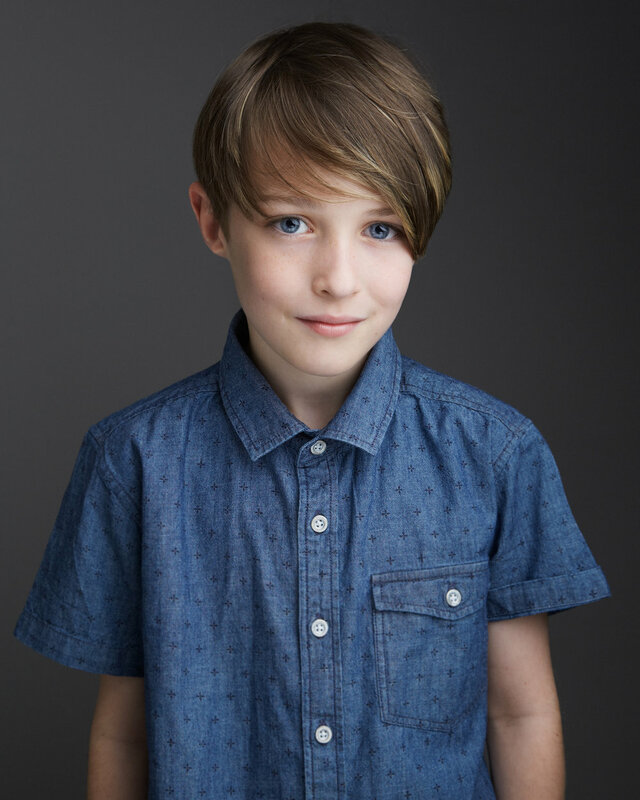 Harrison Langham plays Bruce in the RSC's Matilda! Harrison Langham makes his debut playing Bruce in the RSC's Matilda the Musical at The Cambridge Theatre in London's West End! Stagebox Management client KATE WOODMAN embarks on the UK Tour of Annie alongside Craig Revel Horwood. Kate swings the title role & also plays within the orphan ensemble on this nationwide tour. Stagebox Management client AGATHA to take over the role of ANNIE. Agatha aged 10 from York continues in the role into 2018. Prior to "Annie", Agatha starred in School of Rock (West End) as Summer Hathaway and Kids of the West End (Leicester Square). 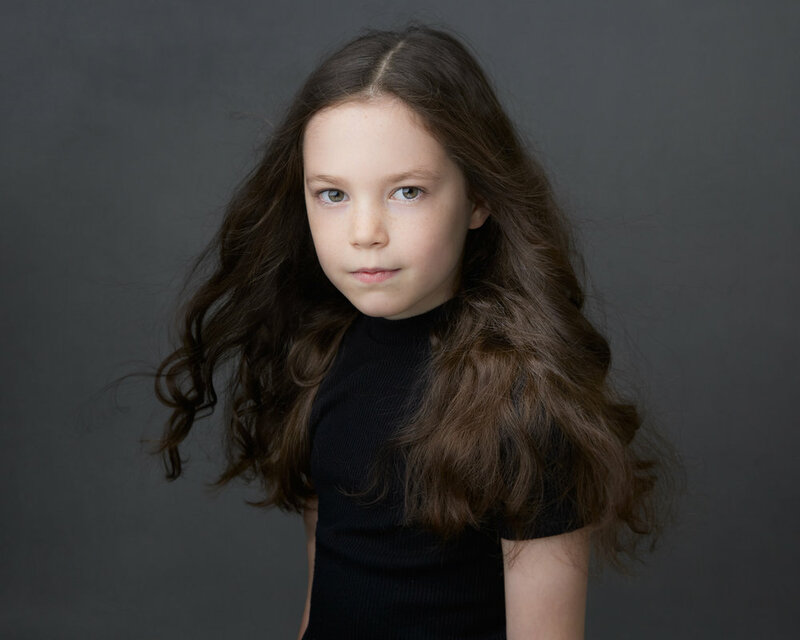 Introducing Matilda Blake to star as Honor Carney in The Ferryman directed by Sam Mendes. 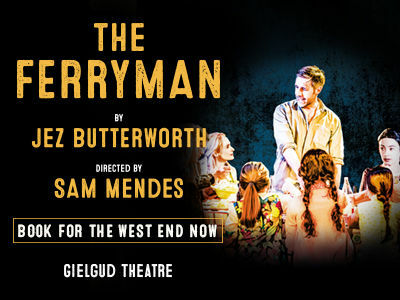 Stagebox Management client MATILDA BLAKE (Stagebox Management Client) to star as Honor Carney in THE FERRYMAN WEST END directed by Sam Mendes in Jez Butterworth's play. Matilda will make her professional debut in The Ferryman at The Gielgud Theatre, West End this month. The Ferryman had its world premiere at the Royal Court Theatre and is the fastest-selling play in Royal Court Theatre history. Frazer jets off on an adventure for 2018 in National Tour of "The Sound of Music"
Frazer Powell flies out of the UK for a leading national tour in a lead role. Frazer is no stranger to the stage having originated the role of Luke in Drew McOnie's Strictly Ballroom (pictured below)! Frazer is pictured below with Tally Aspinall (Stagebox Management Client) starring in Strictly! Eloise Daisy Petts stars as Young Eleanor in Lionsgates' "The Royals" and Martha Cratchit in Scrooge at the Leicester Curve! Angel Bishop Simon (Stagebox Management Client) is cast as Belinda Cratchit in Scrooge at the Leicester Curve! With an esteemed creative team, directed by Nikolai Foster and choreographed by Stephen Mear- this production is anticipated to be one of the most exciting shows in the UK this Christmas! Angel returns to the professional stage at Christmas time for the second year running- this time last year she had just completed a run in the UK Tour of CHITTY CHITTY BANG BANG and was preparing to travel to Dubai for the LES MISERABLES INTERNATIONAL TOUR Since returning she has been in high demand filming for VICTORIA (Series 2, ITV) and in the last week pencilling a leading role in a brand new BBC ONE DRAMA. Angel is an absolute delight to work with; professional, focussed, dedicated and enormously talented. Alex Rose Wright jets abroad with the International cast of "Mary Poppins"
Stagebox Management's ALEX ROSE WRIGHT stars as leading role Jane Banks in Cameron Mackintosh's smash hit musical! Alex travels to Zurich & Dubai with dates throughout 2017. Alex is joined on her worldwide adventure by Louis Parker (also Stagebox Management) who plays the role of brother Michael Banks. Prior to this Alex was part of the touring company of Chitty Chitty Bang Bang. 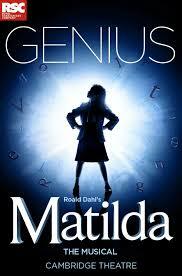 Stagebox Management client FINN RICHARDS has taken over the role of Bruce in Matilda The Musical (RSC) West End. Finn completed the UK Tour of "Chitty Chitty Bang Bang" in the lead role of Jeremy in Spring, followed by a workshop for LMTO. He returns to the stage this Autumn. Stagebox Management client RILEY WHITE will play the leading role of Michael Hobbs in "Elf" (UK Tour). Riley played a lead earlier this year in new play by Duncan MacMillan in his world premiere of 59 Production's "City of Glass" (HOME/Lyric Hammersmith). He is delighted to return to the stage and share this role with his identical twin brother Lochlan White. Stagebox Management clients ISABELLE MAE GASKELL, HARRY CROSS, LUKE DUCKER, GRACE ROGERS, ALEXANDRA CRYER, SOPHIA WHEELER, ANGEL BISHOP SIMON & LOCHLAN WHITE set to appear in small feature roles throughout Series 2 of Victoria. Monty Poole plays lead role of Nathan in Full Monty UK Tour. Stagebox Management client MONTY POOLE stars as Nathan in Full Monty UK Tour alongside Gary Lucy. Monty tours the UK in this cult stage production. Other credits include Fantastic Beasts and Where To Find Them, Jericho (ITV), Hank Zipzer (CBBC), Little Jake in Annie Get Your Gun (UK Tour), Young Ross Barton in Emmerdale (ITV) and The Village (BBC). Stagebox Management client EMMA JANE SHORROCK will make her professional debut playing the role of Jemima Potts in Chitty Chitty Bang Bang UK Tour. She flies off on tour alongside Jason Manford around the country. Stagebox Management clients MILLIE KISS, SOPHIA WHEELER, IMOGEN DALTON, HARRY CROSS & SOPHIE TRUEMAN originate roles in Wind in the Willows (UK Tour) for Jamie Hendry Productions in this brand new stage show by Stiles and Drewe & Downton Abbey creator Julian Fellowes. Lucy Grundy originates the role of Jemima Potts in "Chitty Chitty Bang Bang" (West Yorkshire Playhouse & UK Tour). Lucy flies off an adventure as she originates the role in this brand new production of Chitty Chitty Bang Bang. Prior to this Lucy played the role of Young Fiona in “Shrek The Musical” (UK Tour). Find out what our clients are up to first in our newsletter series.